Kalamaya | Goscha is Hiring! Want to Join Our Team? 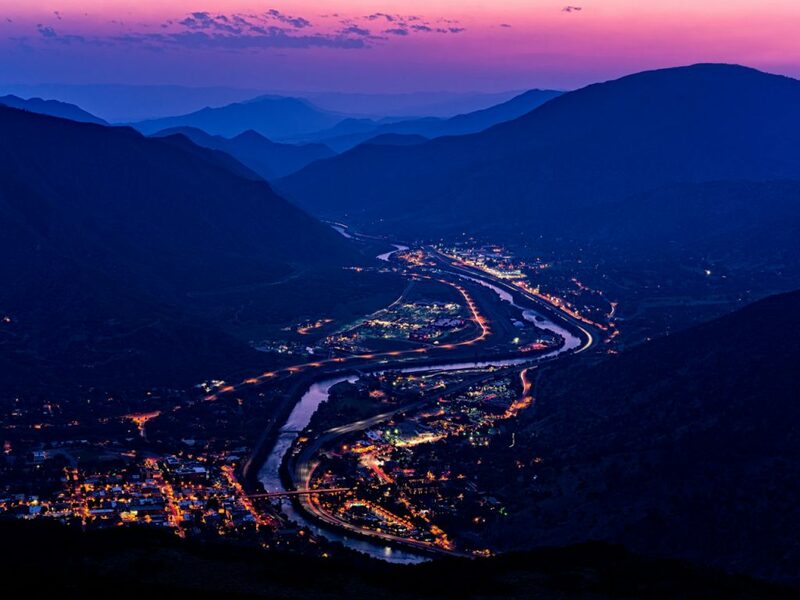 Kalamaya | Goscha is seeking a legal assistant/office administrator to join as a new team member to our high energy firm and to work with our attorneys, staff and clientele from our new office located in Glenwood Springs. This is an entry-level position with occasional travel to our offices located in Aspen and Edwards. Responsibilities include receiving incoming calls from potential clients, current clients, and opposing counsel, basic bookkeeping/billing, data entry, preparing medical release forms, reviewing and analyzing complex medical records, communicating with insurance representatives, and preparing Excel spreadsheets. The ideal candidate would have previous office administration experience. We require tech skills as most of our programs are cloud-based. A background in legal, insurance and/or medical records is very helpful. Excellent communication skills and attention to detail are required. We offer a flexible work schedule and environment. The position initially will be a part-time position with potential for growth to a full-time position. This is a great opportunity for growth within an innovative firm spanning from Aspen to Vail. If you are ready to accept the challenge of a rewarding career, please send a resume and cover letter to Rachel Brisson at rachel@kalamaya.law; (970) 315-2365; www.kalamaya.law. All inquiries will remain confidential.